Go on a treasure hunt. Hide coins, a small wrapped toy, candy or other treasure and have the kids look for it. 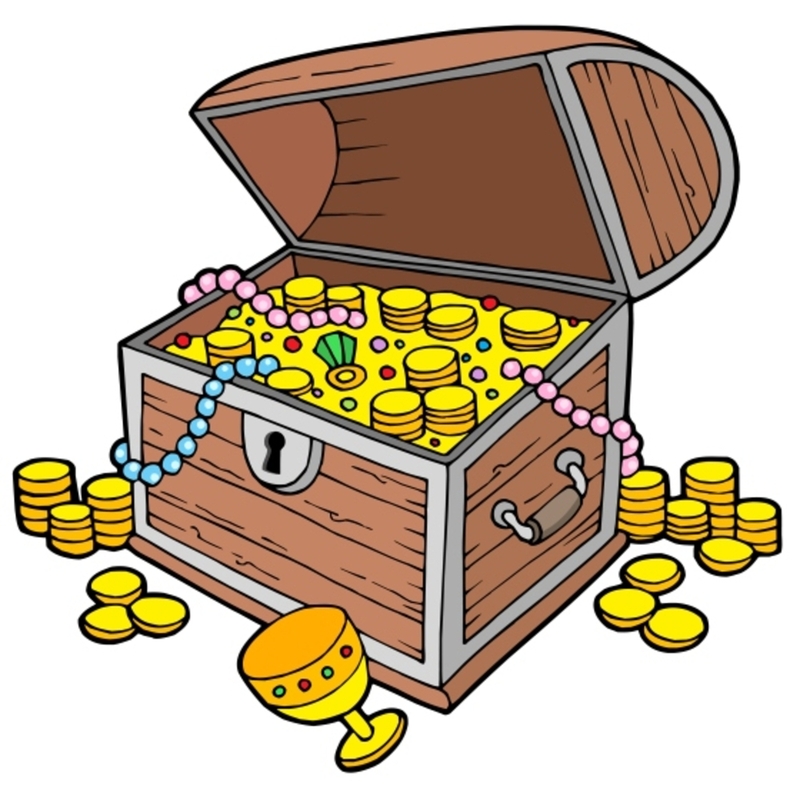 What makes something treasure? What makes something valuable? Ask: The shepherds had just visited baby Jesus and told all the people about him. That is what Mary is thinking about. What does it mean to treasure up all these things? How is Jesus a treasure to you? Pray: Thank you Lord for bringing Jesus, our treasure. Help us to think about him and to treasure his love for us in our hearts. *Make a treasure box. Write words on pieces of paper that describe Jesus and place in the treasure box. *Put on some quiet music. Sit and silently think about Jesus. Coloring or drawing will help kids to stay focused. Make each other laugh. Take turns trying to make each other laugh without touching one another. Everyone should do their best not to laugh. What is the difference between laughing and real joy? Ask: What has caused you great joy? What is the good news that the angel is talking about? Why would this good news cause all people great joy? Pray: God, thank you for the good news that you sent to earth. Thank you for Jesus and his coming to save people from their sins. *Surprise people with acts of kindness that will cause joy in their lives. Think of at least five people to surprise this week. Make a plan to make it happen. *Keep a journal of things you are grateful for. This will help you be more joyful. *Make an ornament for the tree with the words, “JOY.” Use scrabble tiles glued together or form the letters out of pipe cleaners or dried pastas. Ask everyone what makes them afraid. Was anyone afraid in the Christmas story? 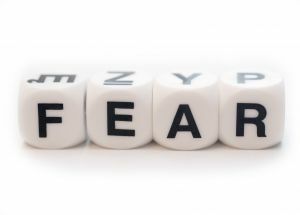 Make a list of people who might have been afraid and what made them fearful. Ask: Why were the shepherds afraid? Why did the angels tell them not to be afraid? What was the good news? Do you think that being afraid ever keeps you from hearing good news? Pray: Lord, when we are afraid help us to trust you. Help us to remember that you love us and you have said that perfect love casts out fear. Help us not to miss you working around us because we are afraid. *Paint rocks (small box or other small object) and put the words “Fear not” on it. Place it somewhere as a reminder such as beside the bed if a child is scared at night. *Pray specifically for each person’s fears. In the next few weeks, continue to pray for one another to “do not be afraid” but to remember that God loves them and is there.